St. Martin's Paperbacks, 9781250190970, 304pp. A magical novel from the New York Times bestselling author of Lost Lake featuring characters from her beloved novel Garden Spells. Autumn has arrived. It’s business as usual in the small, picturesque town of Bascom, North Carolina. 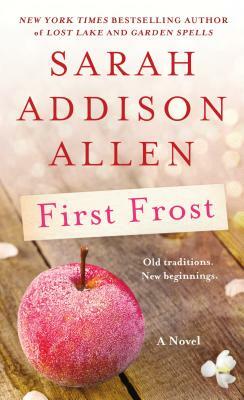 But for sisters Claire and Sydney Waverley, first frost has something else in store.